This barrel is suited to medium and full-bodied wines that require additional richness and palate depth. 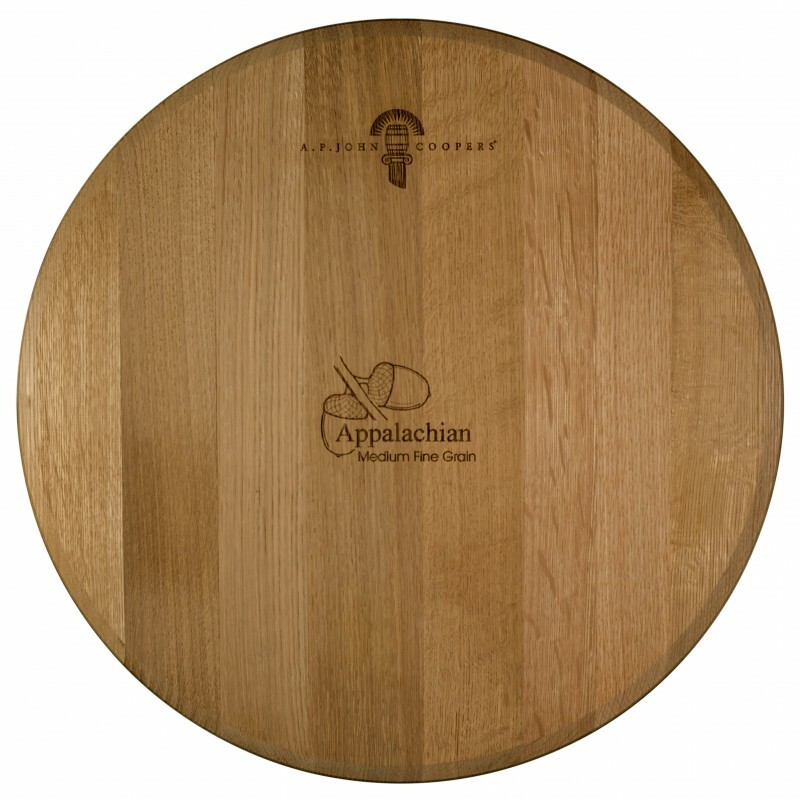 The medium fine grain oak with average growth ring spacing’s of 12–18 per inch benefits from a medium toast. The grain and toasting parameters build ‘up front’ flavours and sweeter mid palate tannins. The oak fills out the wine and provides a rich, generous mouth feel. This barrel is suited to medium and full-bodied wines that require additional richness and palate depth. Oak integration occurs earlier in the maturation cycle from 10 months onward. 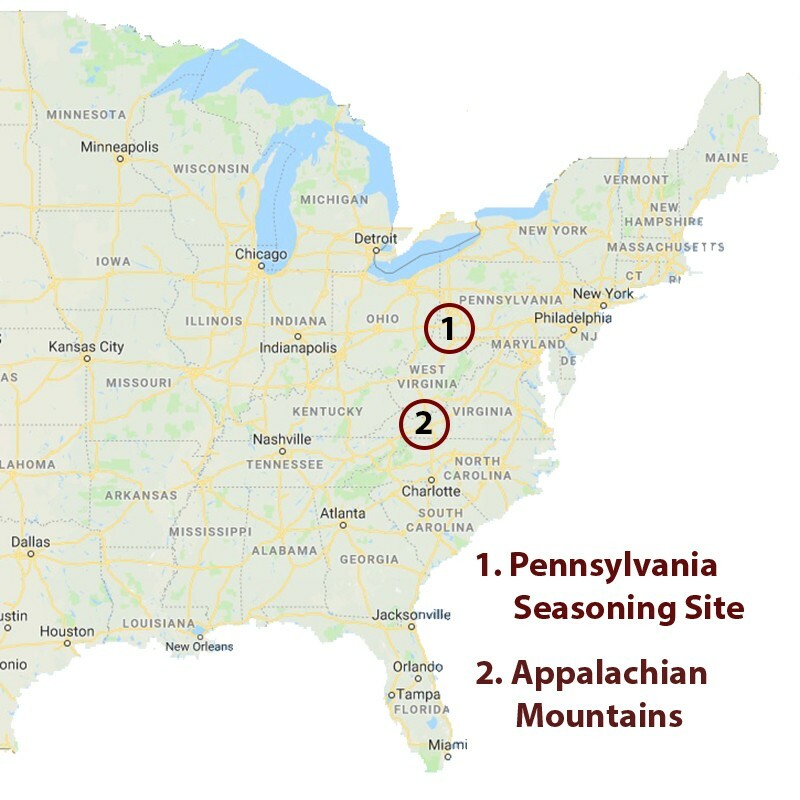 The oak is sourced from the South West Pennsylvania/West Virginia ‘pan handle’ foothills area of the Appalachian and Allegheny Mountain Ranges. Shallow soils over sandstone and schist make up the majority of the soil profile. Oak Seasoned at mill for 36 months receiving an annual precipitation of 1700mm pa (plus snow) prior to shipment to our cooperage in the Barossa. After taking delivery, the oak spends another four-to-six months conditioning, to stabilise the moisture content in our cooperage facilities, which further enhances the unique properties.